Oh my word…if only a lot more people could have this outlook on Competitive Obedience. Sadly this will never happen and so we must continue to have the ‘Win at all cost’ brigade trolling around the shows with little or no regard or respect for their canine companions. Only taking into consideration their own standing in the sport! 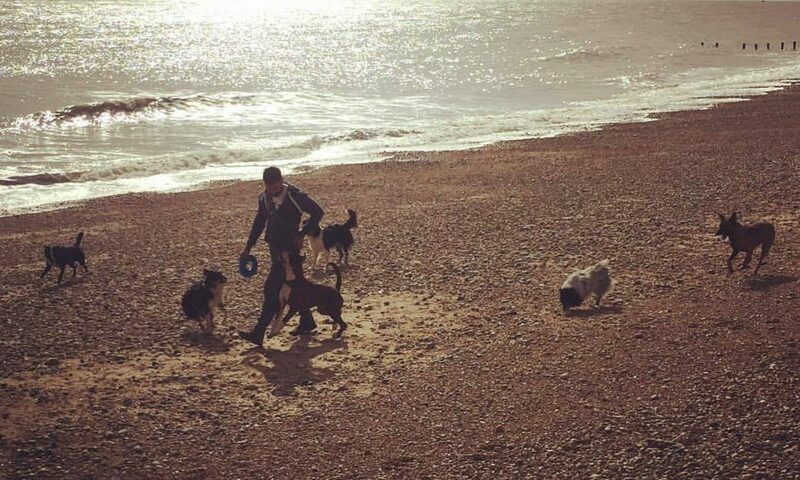 Having to change my way of training due to my dogs ‘reactivness’ has not only taught me to respect my dog more but realise what I have been missing out on for nearly four decades. Luckily my dog has ‘crossed-over’ remarkably and now his general behaviour is improved and it is now filtering into his Obedience work. Love your blogs!